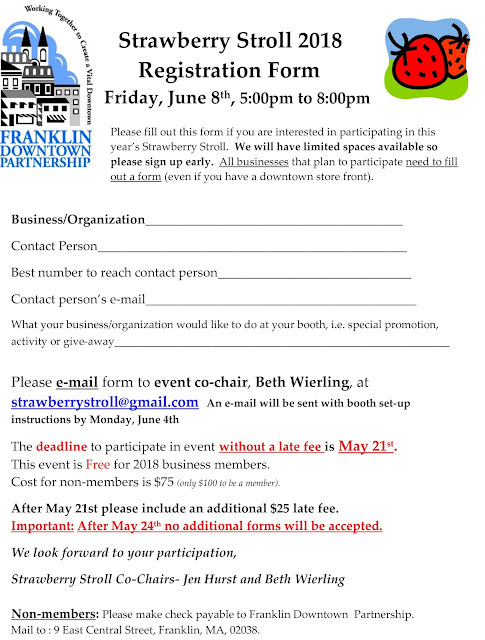 Registration is now open for booth space at the Strawberry Stroll on Friday, June 8! This year's fun - and tasty - event will take place from 5 p.m. to 8 p.m. Show off your business to the large crowd that will be kicking off their summer season at the Strawberry Stroll! The Franklin Downtown Partnership and Franklin Garden Club’s annual Beautification Day in downtown Franklin and the Town Common has been scheduled for Saturday, May 19. Dozens of volunteers are needed to help plant the flowers and greenery on the downtown bridge and in barrels in front of businesses. The event will go on rain or shine. Community service hours are available to high school sports teams, scout groups and students needing volunteer opportunities. A new feature this year is that residents who volunteer for Beautification Day can obtain a free, one-year, resident membership ($25 value) to the Franklin Downtown Partnership. 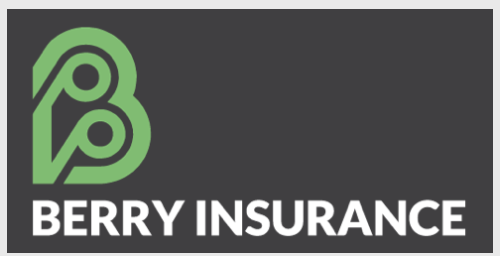 Membership offers discounts to a variety of businesses and a subscription to the Partnership’s newsletter. Volunteers with trucks are also needed to help pick up a few trays of flowers at 7 a.m. at Fairmount Fruit Farm, 887 Lincoln St. Contact Beautification Day Chairperson Eileen Mason to sign up to volunteer. 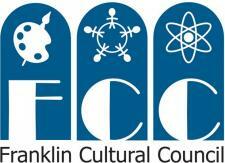 The Franklin Art Association will meet on May 2 from 6:30 p.m. to 9 p.m. at the Franklin Senior Center, 10 Daniel McCahill St. in Franklin. Refreshments and social time will begin at 6:30 p.m. followed by a short business meeting and a presentation on Social Media for the Artist. Meetings are free and open to the public. Join us any time on Friday, April 20 between 8 a.m. and 9 a.m. at the Dean College Dining Center, main level of the Campus Center, for a delicious breakfast and conversation with fellow FDP members. 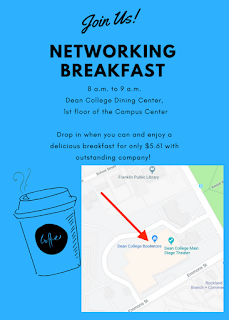 Breakfast costs only $5.61 - you can't afford not to come! Contact Matt Lechter or Gary Donelan for more information. At Thursday's General Meeting, two new Board of Directors members were introduced to FDP members, as was the new Communications Coordinator. We would like to welcome new Board member Kevin Johnson! Kevin is an Edward Jones financial advisor and planner and has been an FDP member since 2016. We would also like to welcome Christopher Peterson to the Board of Directors! 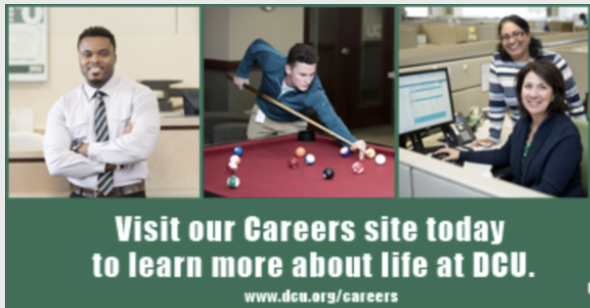 Chris is the manager of the DCU branch in Franklin and has been an FDP member for 2 years. Cyndi Rich has stepped down as Treasurer, and we would like to thank her for her years of service to the organization! Gary Donelan, Middlesex Savings Bank manager, is the FDP's new Treasurer. Please welcome Lisa Daly-Boockoff as the new Communications Coordinator! Lisa is replacing Terri Frank and will be managing writing, social media and email communication duties. You can reach Lisa at fdpcommunications@gmail.com. Seated (L to R) Kevin Johnson, Paul Resten, and Matt Lechter. MIddle row (L to R) Beth Wierling, Executive Director Lisa Piana, President Roberta Trahan, Vice President Scott Martin, Communications Coordinator Lisa Daly-Boockoff. Back row (L to R) Bryan Taberner, Pandora Carlucci (in red), Jen Hurst, Christopher Peterson, and Gary Donelan. Thursday, April 5, 2018, 8:30 a.m.